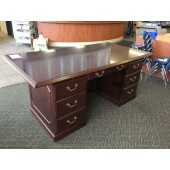 Our Cornelia team prides itself on providing quality used desks, credenzas, and hutches in all shapes, styles, and price-points. 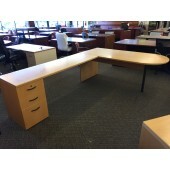 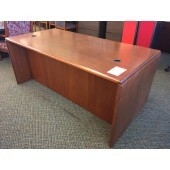 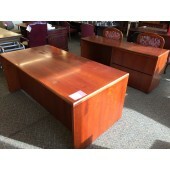 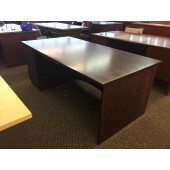 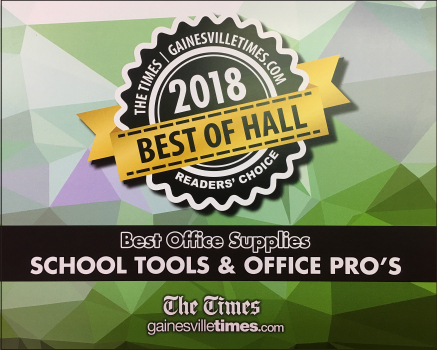 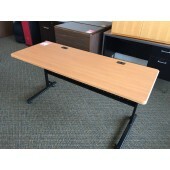 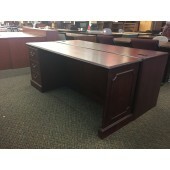 In this section you'll find everything from small computer desks to traditional executive desks, all at a fraction of their new pricing! 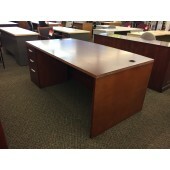 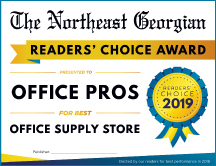 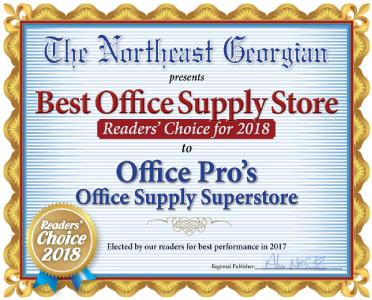 We personally inspect and research every desk on our showroom floor to bring you the best knowledge & information and do the comparison shopping for you. 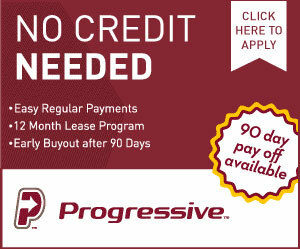 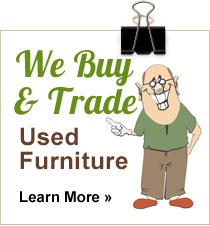 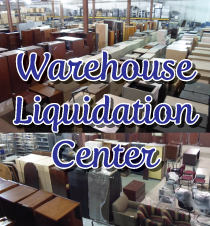 Let us make your furniture outfitting an easy & enjoyable process! 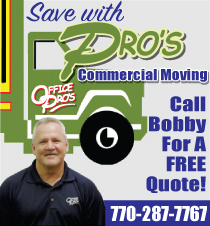 Order online via email, call 706-778-7767, or simply stop by and see us at 174 Cornelia Crossing today!